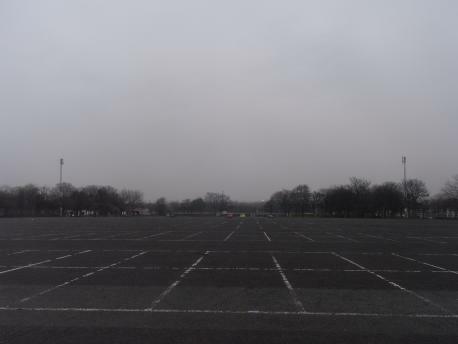 Large car park next to Stanley Park, close to Goodison and Queens Drive. 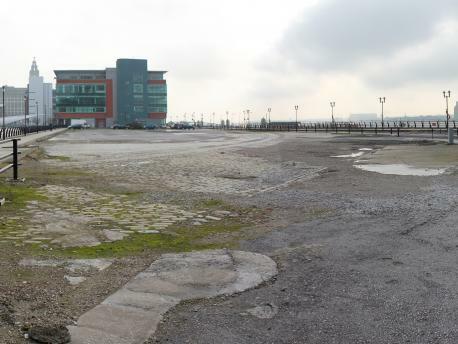 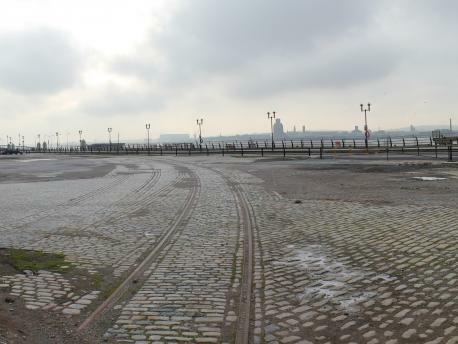 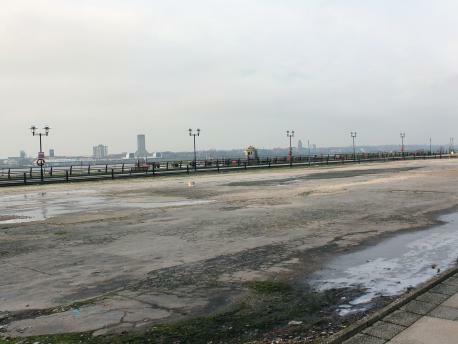 Perfect location base for North Liverpool. 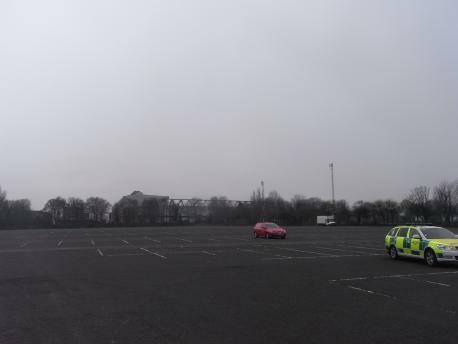 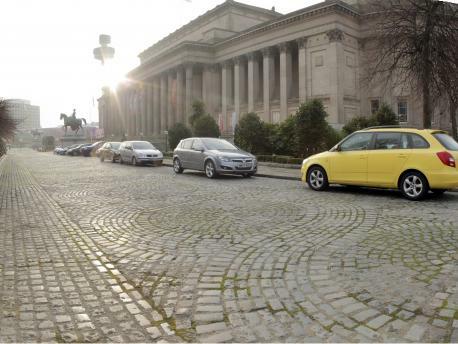 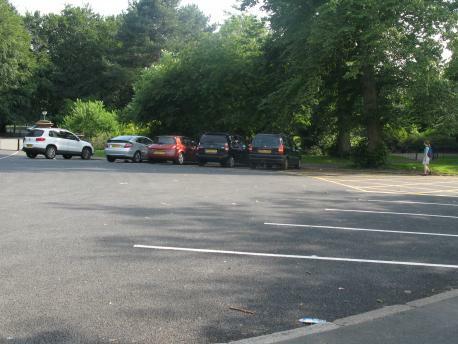 Large parking area close to Sefton Park, ideal for filming in South Liverpool. 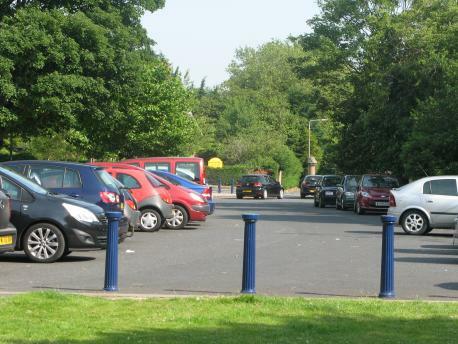 Central Location, well known and easy to find. 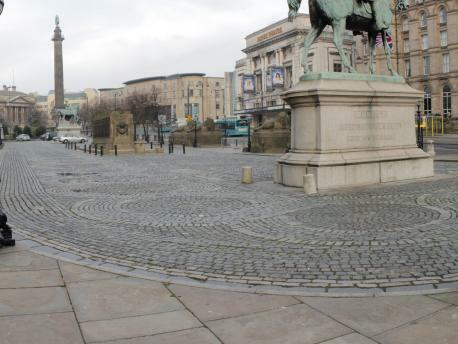 Gated with toilets available this location is fantastic for fiming in the cultural quarter of the City.